We know Wordpress inside out. If you need a solid, fast and easily manageable Wordpress based site or app, you've come to the right place. We can review your website and help you make it GDPR-compliant. For larger GDPR projects, we collaborate with law office Triniti. We're also the authors of the WordPress GDPR guidebook and compliance framework. We build custom WooCommerce stores. We have experience with complex WooCommerce theming, custom functionality and 3rd party service integrations such as ERP or shipping. Are you losing customers because your website loads too slow? We can fix that. This site loads in less than 500 milliseconds on average and we can do the same for you. We build custom web applications with the Laravel framework. We can help you with all phases of development, from planning and wireframing to programming, testing and maintenance. Voog is a super comfortable and intuitive new content management system perfect for lightweight websites. If you need a brochure or portfolio site, Voog is a great alternative to WordPress. 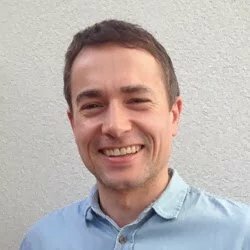 Indrek and the team at Codelight have impressed me with their ability to take complex business problems and turn them into elegant and usable software. They're fun to work with, great at delivery and often go the extra mile. I'm very happy we found them. We work hand in hand with Codelight on an everyday basis. With their strong attitude to quality, they not only build awesome things, but make us look good and competitive as well. What I like about Codelight is that even though they help me out with front end, they can look at my backend code and figure out where to make the changes. They also make up for missing specs! This reduces a lot of back and forth communication and is efficient for both of us. To this day, I am still surprised when my site looks exactly as the designs. Development of an index of countries' cyber security capabilities. Front-end development for a massive open online course aggregator. 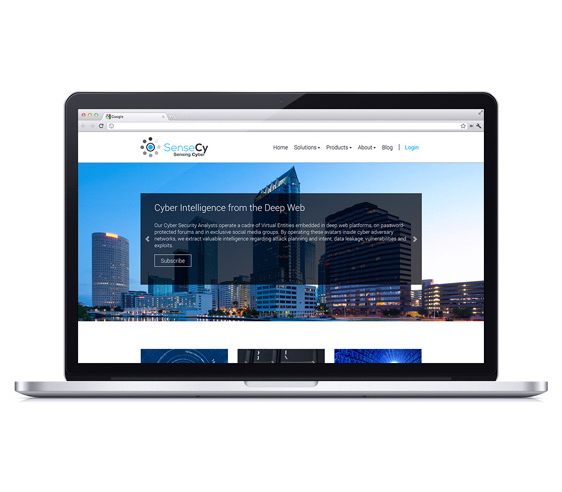 Website and online store development for a cyber intelligence agency. 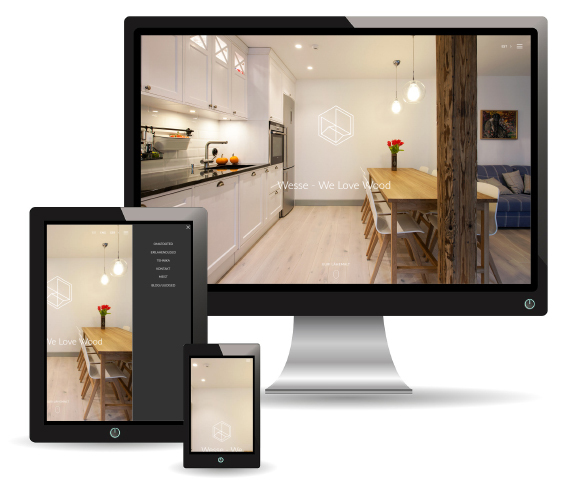 Website development for a high quality wooden furniture company. 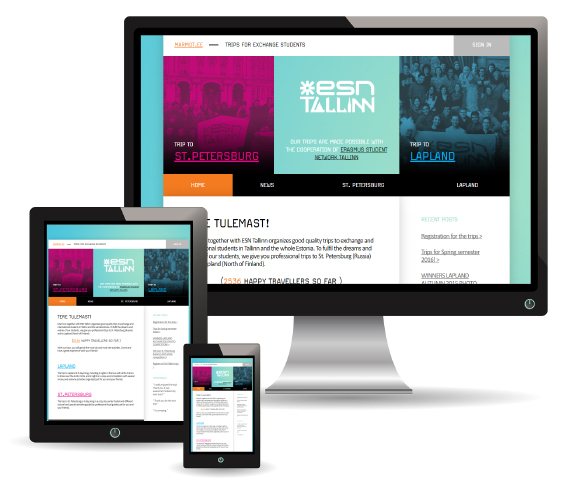 Website and online store development for Estonia's largest science center. 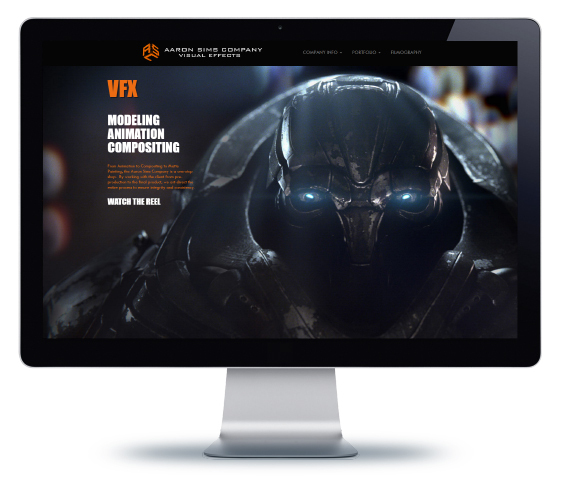 Website development and consulting for a visual FX company behind some of Hollywood's greatest titles. Trip planning web application development and website for a travel agency. Online store for a scarf boutique. 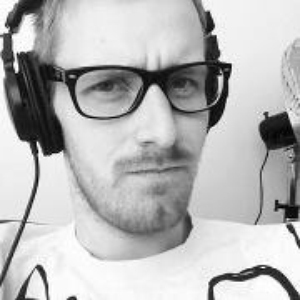 Open-source WordPress plugins to simplify the admin interface for less technical clients. 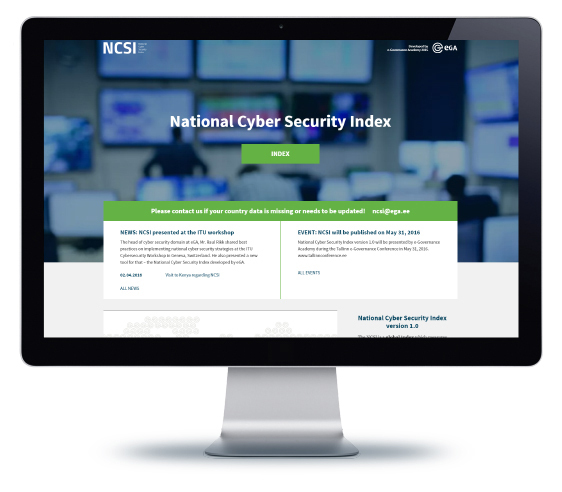 The National Cyber Security Index is a project by E-Governance Academy. It is a global index which measures countries' cyber security capabilities. In addition to coding the design as a beautiful and smooth WordPress theme, we implemented the ranking and scoring system, an interface for creating and editing the index indicators and a complex form system with revision and change tracking allowing countries' representatives to update their country data and the analysts at NCSI to review that before publishing. We're continuously working with Dhawal Shah on his startup project, Class Central. 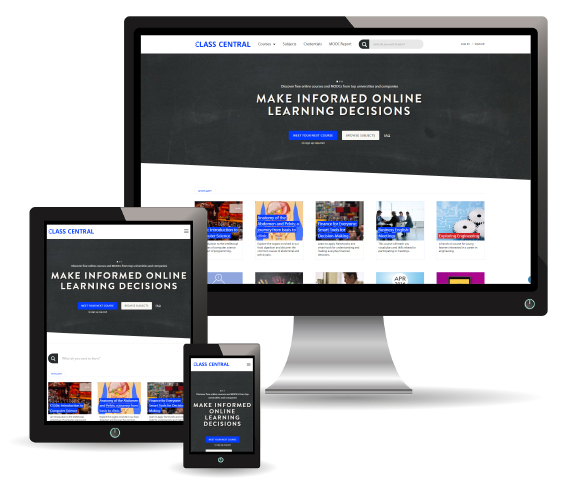 Since 2014, we helped him implement a new responsive design for the whole site, built the course filter and ratings system interfaces and provided consulting and usability testing. We also built a custom WordPress theme using Roots/Sage for the blog. Dhawal is keeping his work open-source, so both the Symfony-based app and WordPress theme are available on Github. In January 2014 we took SenseCy's web project from idea to launch in less than 3 weeks, implementing a custom design, news feed and subscription-based ecommerce solution on Concrete5 CMS as a prototype. After 6 months of beta-testing, analyzing and tweaking, we rebuilt the application on Laravel framework with many new features, such as granular permissions based access to various news and intelligence feeds, integration with BlueSnap payment gateway and more. Wesse is an Estonian company specializing in designing and building high-end wooden furniture. 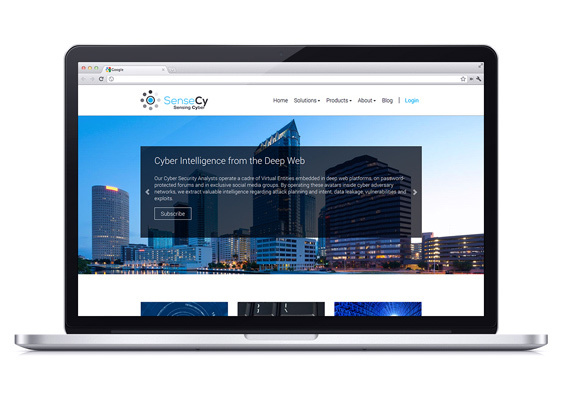 In collaboration with Sviiter, we built a simple yet great looking modern responsive website on Voog. 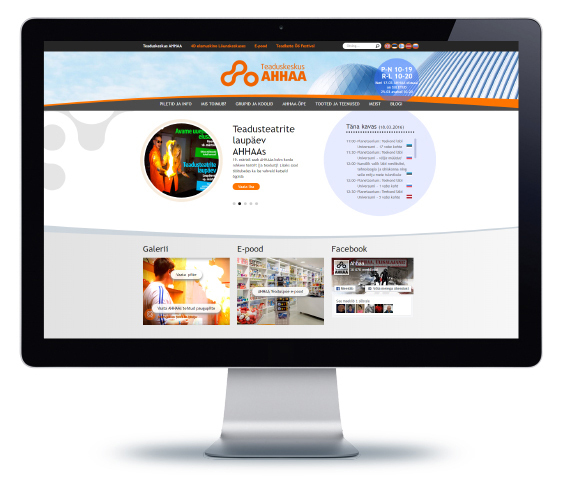 We were tasked with moving the old website of Ahhaa Science Center to Voog platform and completely re-building their online store. So we built a new Voog theme using the existing design as a base. We then created a custom Node script which read the database of the existing site and automatically moved hundreds of blog posts and galleries with thousands of images across five languages to the new website using Voog API. We also rebuilt their WooCommerce store, created a custom integration module for Directo ERP and implemented shipping solutions for Smartpost and Omniva as well as some other store-specific customizations. 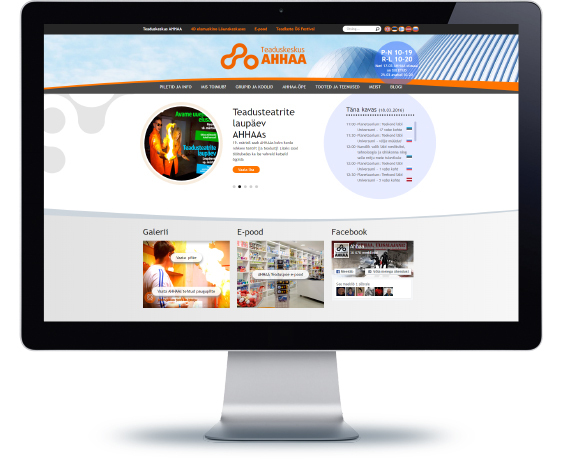 The project was a success, saving hundreds of man-hours of migration, website and store management time. The new website and store also load about 5x faster than the previous sites. We built a super fancy custom WordPress theme for the Aaron Sims Company to display their very impressive portfolio. 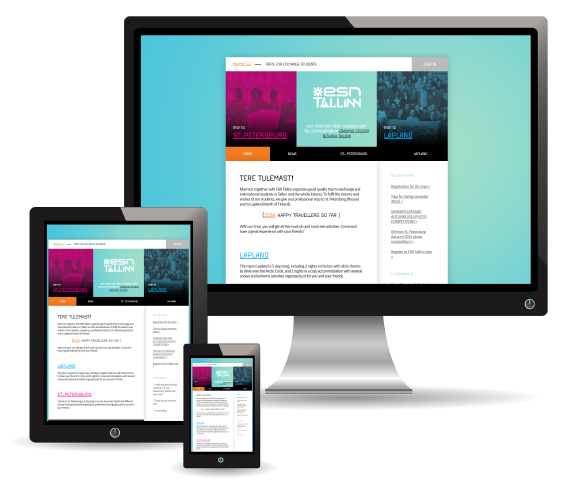 The design, created by Rent-A-Geek LA, features multiple different galleries and is responsive down to tablet screen sizes. Marmot initially approached us requesting a redesign and development of their website with Wordpress. However, they were very happy with the results and asked us to also plan and build a custom trip planner application for managing their whole business process. The application takes care of trip creation and displaying public information, registration, waiting lists, reminders, exports and more. It's built with Laravel framework. 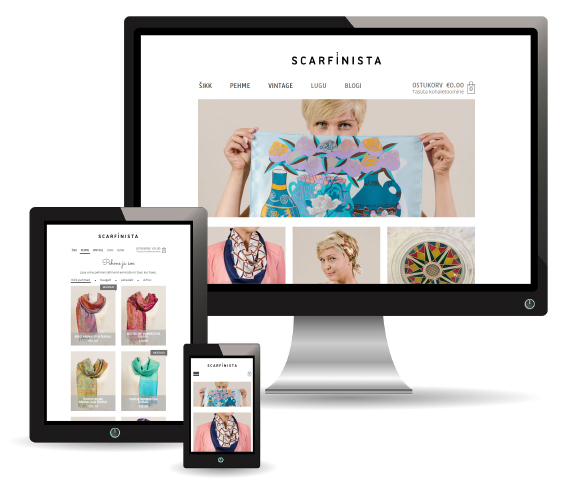 Simple, clean and elegant WooCommerce theme built for Scarfinista. In addition to standard store functionality, we implemented a custom archive solution for sold out items. The problem: WordPress admin interface is too complex for managing simple websites. The solution: Develop a suite of plugins to simplify the admin interface and disable various unneeded features. WordPress has a lot of functionality that's great for blogging but usually not needed for a typical content management system. This results in the admin interface being too complex for many clients (among other issues). We developed a couple of plugins to disable a lot of these unneeded features and simplify the admin interface.